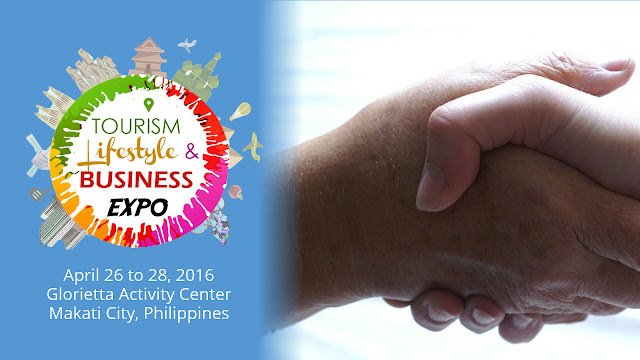 It's not just all business at the Expo - you can also take a look at non-government entities inside, such as the Philippine Red Cross, the UNHCR, World Vision and CHEERS Corporation. All of these organizations conduct humanitarian causes, but they have different functions. The Philippine Red Cross has been helping the people for 69 years and counting, offering medical assistance to those in need, especially during times of calamities. They are also one of the major blood suppliers in the country through their National Blood Services, which they will share on the first day of the Expo program. The United Nations High Commissioner for Refugees (UNHCR, also referred to as the UN Refugee Agency) is mandated to protect and support internally displaced persons, and World Vision is the world's largest childrens' charity, helping 100,000 chldren to fulfill their dreams through their child sponsorship program. Last but not the least, training institution Community Health Education Emergency Rescue Services (CHEERS) Corporation will share their knowledge in emergency care on the first and last day of the expo. These charitable organizations are coming to the TLB Expo, so if you have a heart for humanitarian works, come see them.